Do you consider yourself an organized person? If you are, you probably have a great place to keep all of your "to-do's", appointments, etc in one central place. If you're not exactly born organized (like me) - we have to work at it, and anything that helps make it all just a little easier is always a good thing. momAgenda to the rescue! 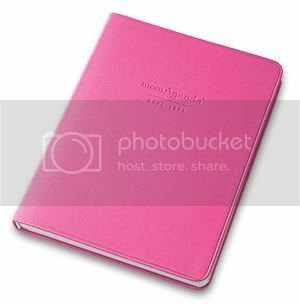 The good folks at momAgenda sent me a beautiful pink day planner and all I can say is WOW! It's awesome, not only does it feature 17 "month-at-a-glance" pages, but each month is then broken down into weekly pages. There's plenty of room for up to four kids to have their own separate squares each day, plus a big space for family events and even a space to plan dinner for the night! In no time at all, my momAgenda has become my "go-to" space for just about everything. The Kitchen Folio is such a wonderful household organizer. 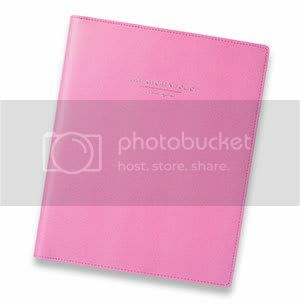 It features spots for organizing everything - school papers, schedules, lunch menus and takeout menus. There are places for important phone numbers, Medical information, Birthdays, Babysitter information - it's something you'll want to keep right by the phone for instant reference anytime. momAgenda can even help with your kids and their "to-do" lists! 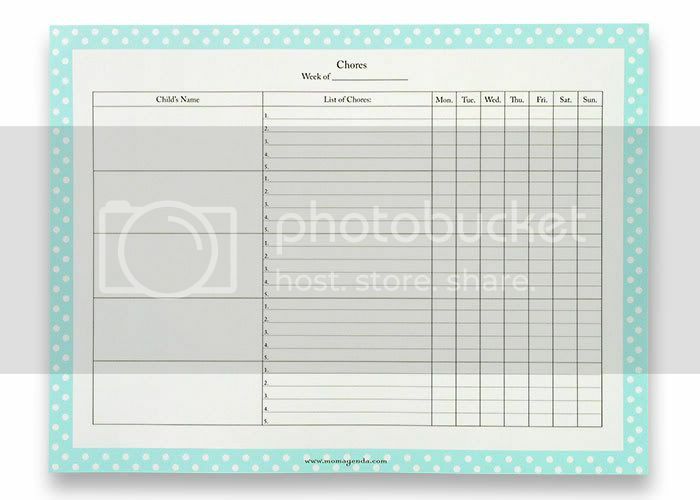 This too-cute polka-dotted pad can be used for up to five children on each sheet, simply fill in their names and chores. Checking off their accomplishments each day gives children a sense of accomplishment (plus you'll know they've actually done their chores). 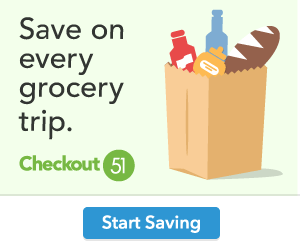 It's a great way to help build self-reliance in your child. 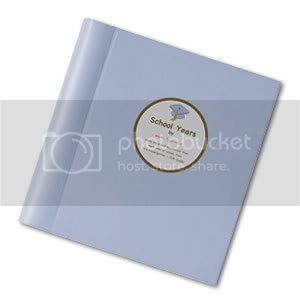 One of momAgenda's newest products is their School Years book. It's a great place to organize your child's school keepsakes - special papers, report cards, class pictures - plus spaces for information like your child's height, weight, favorite friends, etc. What a great keepsake to pass down to your child when they're an adult! One lucky reader will win a School Years organizer from momAgenda - but don't wait to enter... this giveaway ends Today! 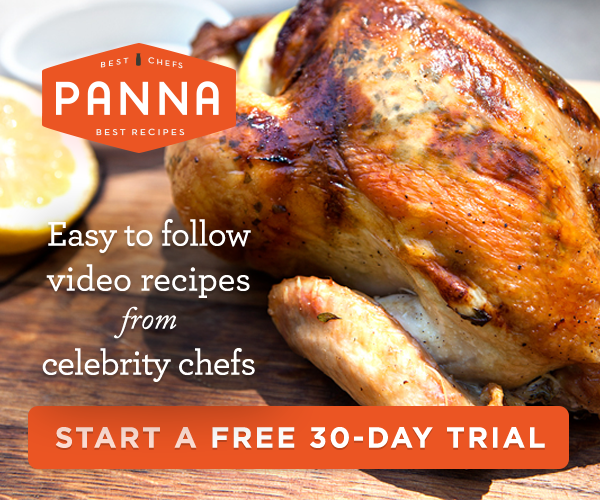 For details on how to enter, see our Contest Post. Good Luck!